Make your business approach and consultancy expertise invaluable for customers. 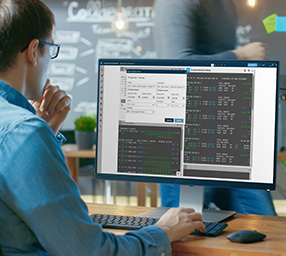 Our advanced technology infrastructure offers simplified access, intuitive functionality and streamlined workflows. 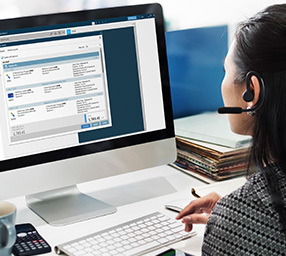 With sophisticated in-trip support and in-depth industry knowledge, it's easy to transform the way you service corporate clients and earn long-term loyalty. 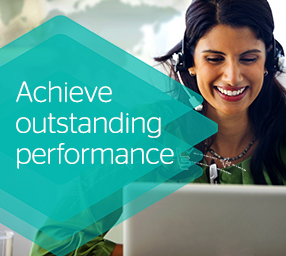 Build your business around ultimate performance, across all customer needs and interactions to drive business growth. 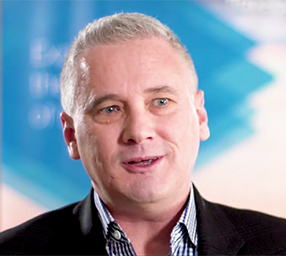 Digital Transformation – Are you ready for the digital culture shift? Rapid technology advancements are transforming the rules of the business travel value chain and operating models – and no one is immune. Are you ready for the digital culture shift? Here’s your infographic guide with tips and insights on how you can stay ahead of the game and become a world class digital TMC. 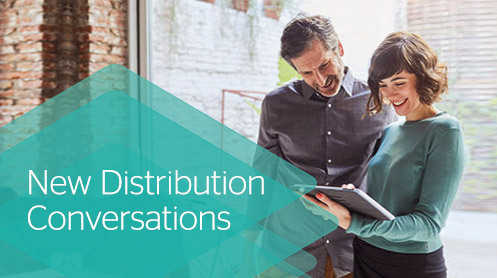 TMCs need to transform in light of NDC to continue to deliver the service your clients have become accustomed to. 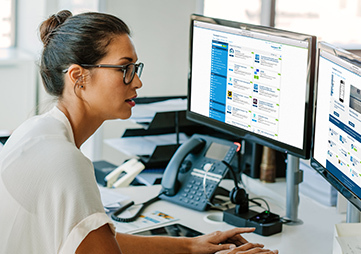 Learn how Travelport will help you build confidence and ensure your clients can get the content they need through the desktops and booking tools their travelers use. Transform client service by offering unrivalled rich content and comparability – plus tailored recommendations. 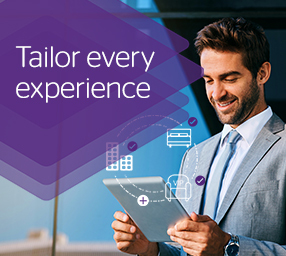 Transform your service into a speedy, concierge style offer that's as cost-effective as it is impressive to drive business growth. 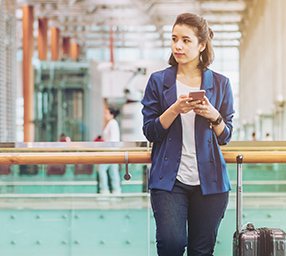 Use personalized, traveler-centric service and technology to transform business travel, engaging and supporting your customers every step of the way. 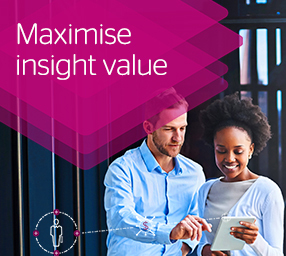 Add value and enhance loyalty with actionable intelligence. Offer fresh perspectives and transform your travel service. 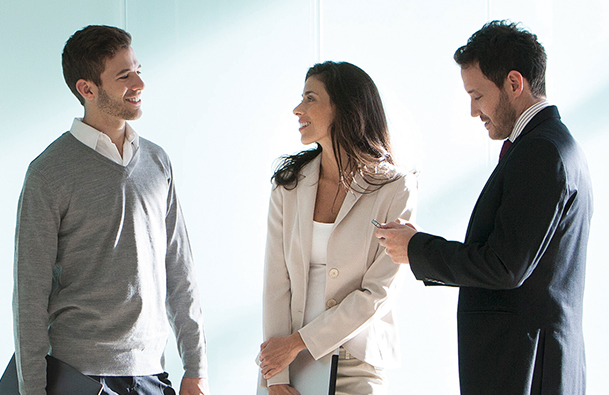 Build stronger more profitable relationships using Travelport Exclusive Rates. Connecting you to a world of unrivalled tailored content that’s easy to compare. Get valuable insights global TMC hotel and car booking trends, providing some value insights on the preferences and choices corporate travelers made in 2018, to help you transform client services through simplified hotel content choices, stretch your geographical reach and drive business growth. 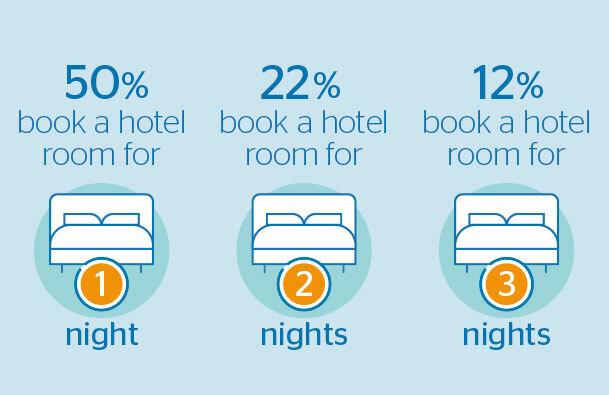 Get insight on traveler hotel preferences and choices, to help you manage hotel content sources more profitably. 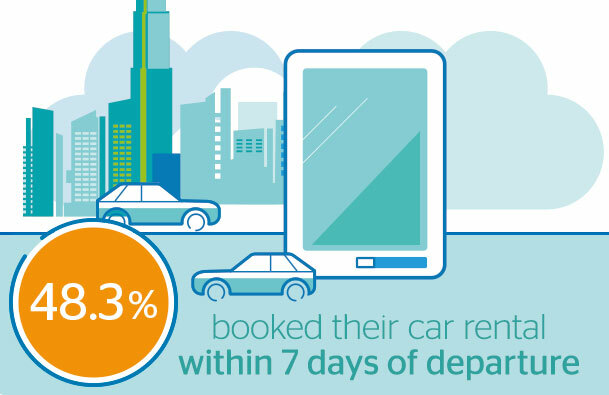 Enhance your car service offering, stretch your geographical and simplify travel choice with insight from Travelport. Helping you maximize return on every trip? 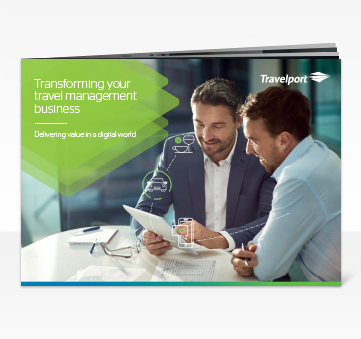 Get the brochure and find out how Travelport helps you stay ahead and build your business around ultimate performance across all customer needs and interactions to drive long term business growth. 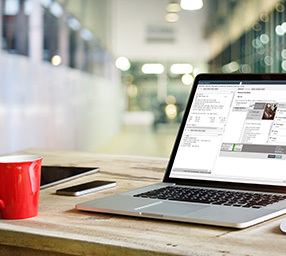 Watch the video demo to discover all the benefits of Travelport Smartpoint. 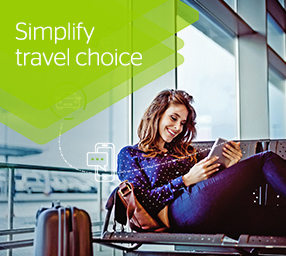 Find out how you can offer the right fare every time with Travelport Smartpoint. 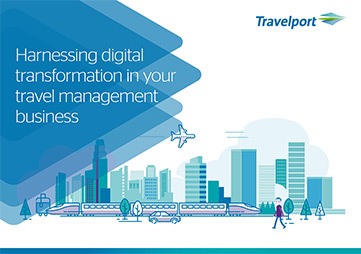 Offer more tailored airline content more often with Travelport Smartpoint. 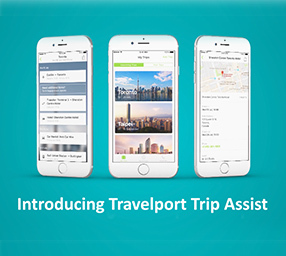 Find out how Travelport Smartpoint helps you transform customer service. Travelport Marketplace is the one-stop online store designed to enhance your productivity,improve your service and maximize your revenue. Your easy to use booking platform with the widest choice of hotel content, helping you tap into new business opportunities. 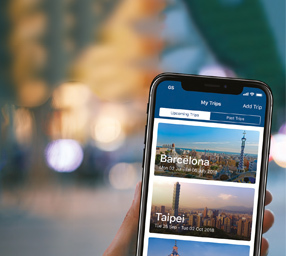 The mobile itinerary solution and engagement platform that brings your TMC brand to life on the App store within weeks. 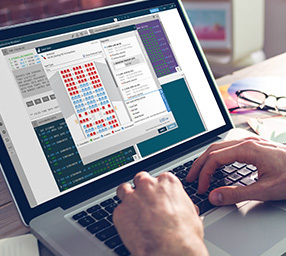 Grow your business and reach clients in a more technological way,while delivering truly tailored experiences. Ensure travelers stay within policy, improve your operations and keep your TMC's value in the front of every client's mind. 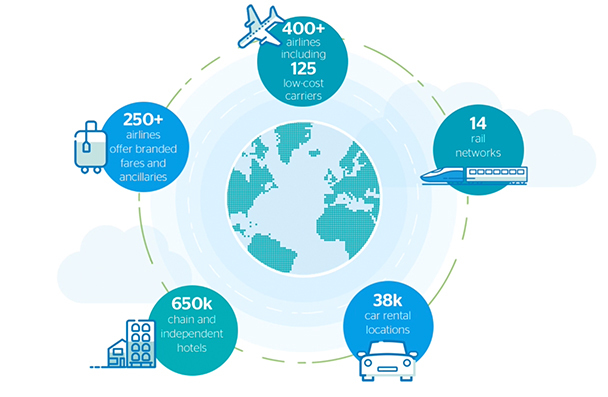 To learn more about how to maximize return on every trip contact your Travelport representative.